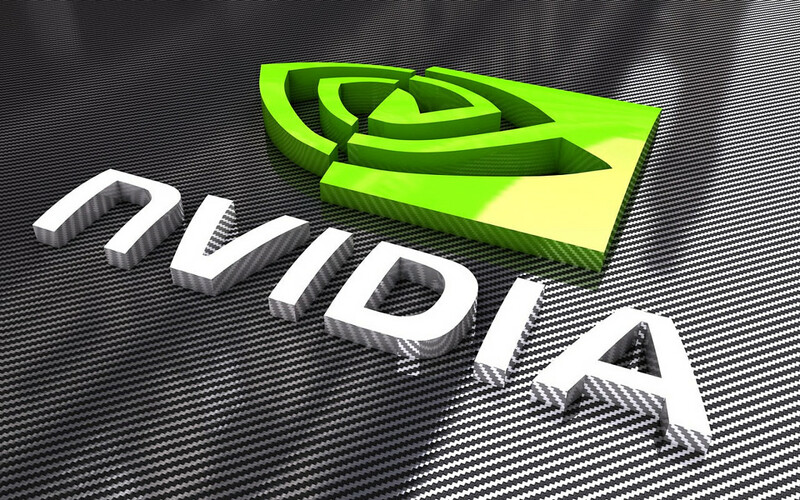 NVIDIA (NASDAQ:NVDA): Buy Rating, $360+ Target. We recently spoke with the company. Our take is that core gaming can offset all the crypto-NVIDIA bear fears. And lookie-lookie; Bitcoin just broke a downtrend. Crypto-NVIDIA bears: you've been warned. In looking at our model the main story is what's going to happen in their 'Gaming' line-item. That's 50% of their business and likely had crypto benefits in Q4. Based on history gaming has been down 15-20% in the April quarter. I think there's a chance it can be down single digits. If so, sorry crypto-NVIDIA-bears. You're going to have to run for cover. That's their whole story. If the numbers are fine, then there's no negative crypto story. That all-important Gaming line-item, I think, can then grow in the July quarter and grow big in the back half. The back half could have a new gamer-GPU launch which not many people are expecting. If correct that would mean the crypto negative hype is just that, hype. The numbers can still be great. And for any company... that's really all I care about, the numbers, the earnings. Earnings ultimately drive stock prices. NVIDIA has a new gaming GPU launched every 2-2.5 years and Pascal was launched May 2016 so do the math. They are due for a new GPU and we could see something coming later this year which can more than offset crypto. Let's not forget also, if crypto prices bottom and it looks like it broke a downtrend today, then crypto becomes a positive again. The one key risk here is that the company did say on the last earnings call they are modeling crypto flat this quarter. "Jen-Hsun Huang: We model crypto approximately flat." With the crypto price drop it will likely be down from Q4 not "flat." That's all the hoopla for crypto-NVIDIA shorts. Offsetting that will likely be NVIDIA having to catch up with gamer demand. Miners have been hogging up all the GPUs. If miner growth slows NVIDIA can refill the channel back to normal levels which offsets the crypto drop. I think gaming is still on fire so they need to replenish that channel inventory. I think NVIDIA is currently way-underinventoried in the channel this quarter and guessing they will need a couple of quarters to get back up to normal levels. That also drives their numbers. They are chasing gaming demand. Q4's channel was way-way-underinventoried (One more 'way' in Q4, One less 'way' in Q1 if you noticed.). So looking at the quarterly gaming progression which is the hot topic (Because people are worried it was driven by crypto) I think April benefits from restocking for gamers even with crypto down. The July quarter also benefits from restocking and is a stronger seasonal quarter. October could have a new gaming GPU to replace Pascal. The stair step is that we should be more-than ok despite the crypto Q4 spike and Q1 drop. I think my modeling of the gaming line-item speaks to where I think it should all settle out. If I am correct, and this is of course the biggest risk, then this will be a very bullish outcome. Anybody Remember Datacenter? Get Ready To Jump. JUMP! This just in: Do you know they are still selling to hyperscalers? Incredible right? No they don't just sell miner-GPUs. Remember that whole story, datacenter?? Datacenter grew 21% last quarter sequentially and I think there's a chance it can jump this quarter as it did in past April quarters. Jump! (everybody jump) At worst I think it continues 15-25% sequential growth with a chance it can (what?) jump, that's right. Crypto-NVIDIA-bears: get ready to Jump. I think their announcements have no 12 month impact to revenues or profits so it's not a near term story. Auto is only about 5% of the business and lower margin. They took 5 autonomous cars off the road. That's the story. I don't see it as an earnings driver so I don't see it as a stock driver. Hype driver yes, earnings driver no. And that's what I care about, earnings. Are you a crypto-NVIDIA-bear? My advice: Look out. D) Has a good chance to run over the shorts. Elazar and its employees do not take individual stock positions to avoid front running and other potential customer related issues.